Japan has a weird and wonderful television tradition, and this screening showed one of the most innovative shows around. 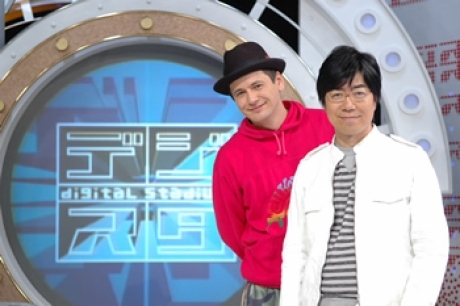 Digital Stadium (or Digista as it’s known colloquially in Japan) is a show that puts artists on TV. Artists send their own digital art works to top experts in design (for example, Tomato), interactive art (like Toshio Iwai), and animation (Koji Morimoto and Satoshi Kon). These experts then select four art works and discuss them live on air. The best selection for each show is eligible for the annual Digista Award. Digital Stadium is also a key part of one of Japan’s top audiovisual festivals, the Digital Art Festival Tokyo. 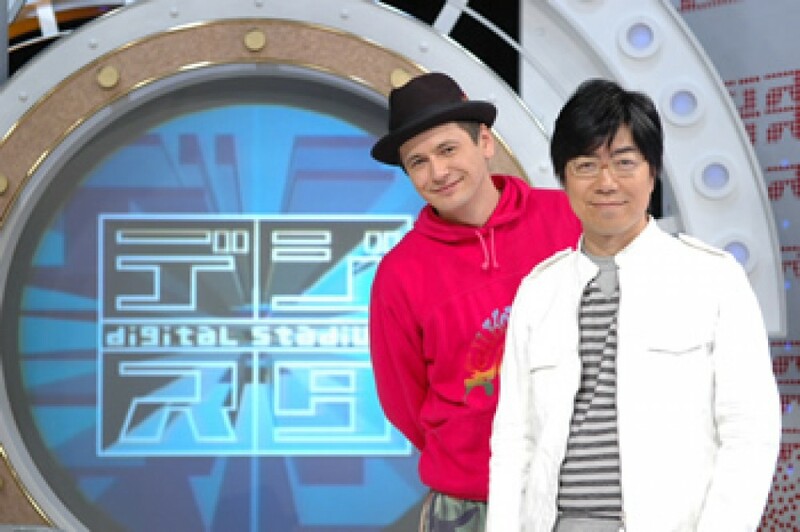 This special screening features an episode of Digital Stadium featured Ryota Kuwakubo as the guest expert. The television show was specially dubbed into English by the broadcasters (NHK — Japanese public television) for AV Festival 08, and was a great way for students and enthusiasts of digital art and design to gain an insight into Japan’s digital culture. Screenings took place from 3-4pm on Mon 3 March and Tue 4 March and from 1-2pm on Wed 5 March and Sat 8 March. Kuwakubo also presented his own exhibition, Prepared Radios, at the Design Centre for the duration of AV Festival 08. Ryota Kuwakubo is a Japanese multimedia artist, born in 1971 in Tochigi Prefecture. 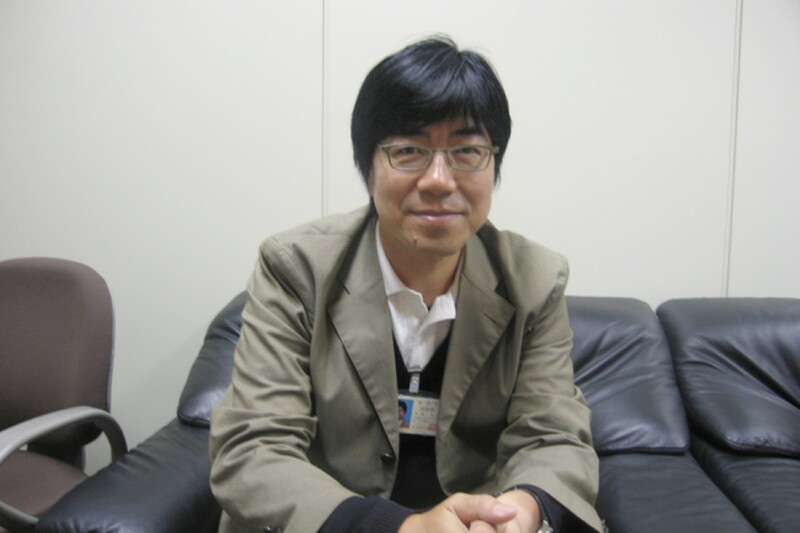 In 1998 he co-produced the project BITMAN with the art unit Maywa Denki. Kuwakubo works with various mediums, most commonly utilising digital or electronic technologies; a typical theme of his work is around contrasting matter.